6 kovové struny - celé masivní. 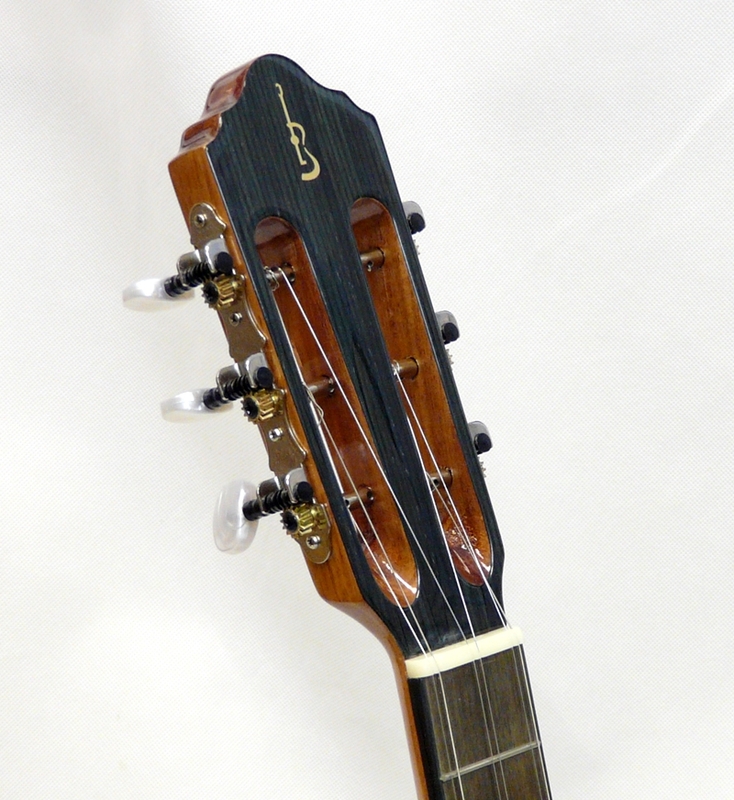 The tres (Spanish for three) is a guitar-like three-course chordophone of Cuban origin. 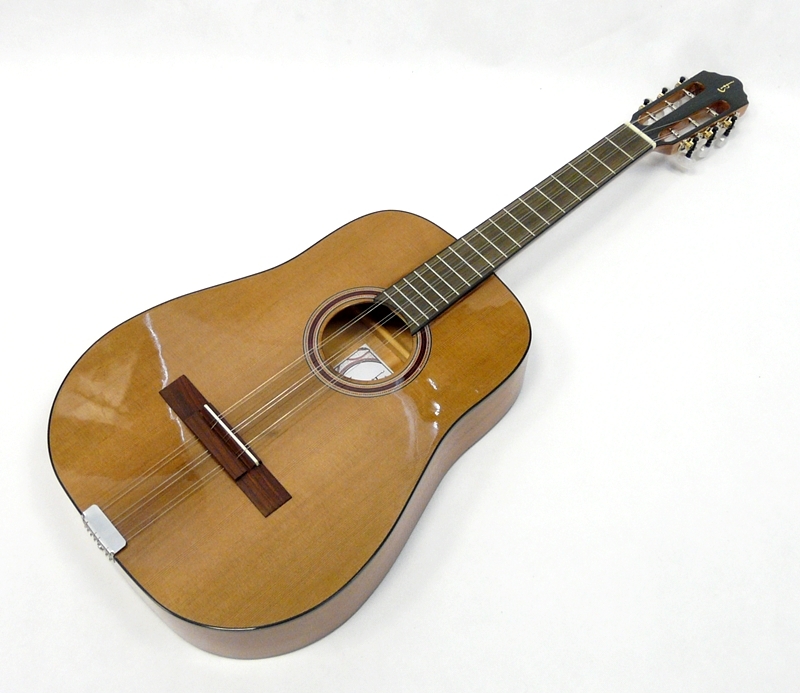 The most widespread variety of the instrument is the original Cuban tres with six strings. Its sound has become a defining characteristic of the Cuban sonand it is commonly played in a variety of Afro-Cuban genres. 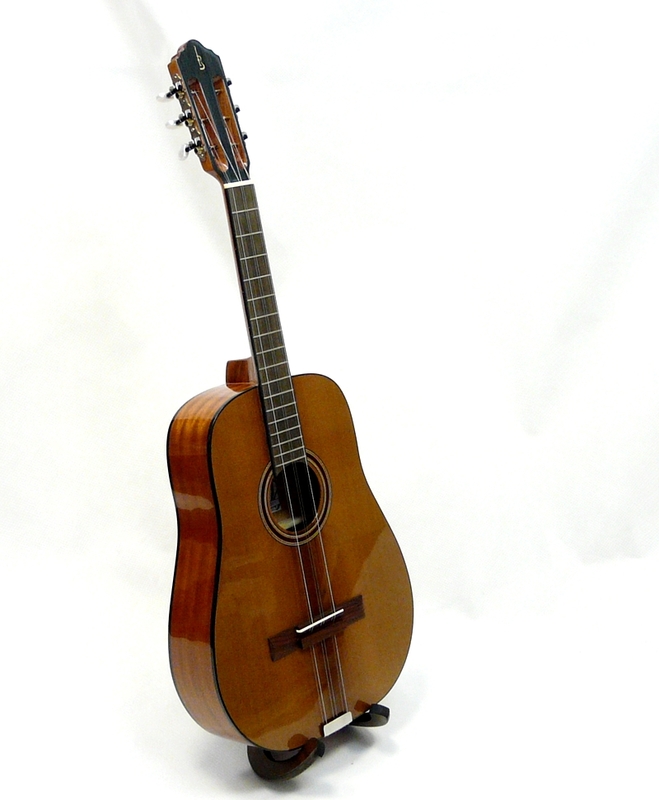 In the 1930s the instrument was adapted into the Puerto Rican tres, which has nine strings and a body similar to that of the cuatro. By most accounts, the tres was first used in several related Afro-Cuban musical genres originating in Eastern Cuba: the nengón, kiribá, changüí, and son. Benjamin Lapidus states: "The tres holds a position of great importance not only in changüí, but in the musical culture of Cuba as a whole." 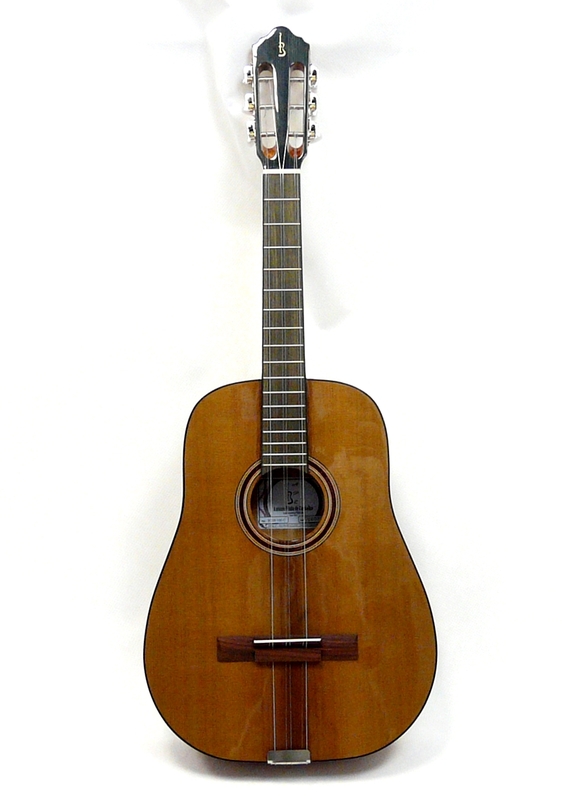 One theory holds that initially, a guitar, tiple or bandola, was used in the son. They were eventually replaced by a new native-born instrument, a fusion of all three, called the tres. Helio Orovio writes that in 1892, Nené Manfugás brought the tres from Baracoa, its place of origin, to Santiago de Cuba. Fernando Ortíz asserts a contrary theory that the tres is not actually a Cuban invention at all, but an instrument that had already existed in precolonial-era Spain. 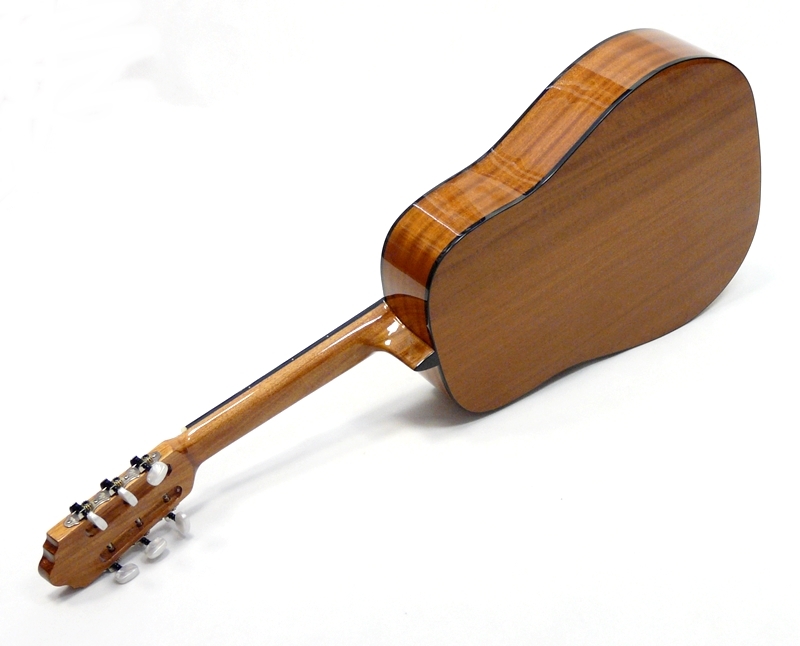 A musician who plays the Cuban tres is called a tresero. 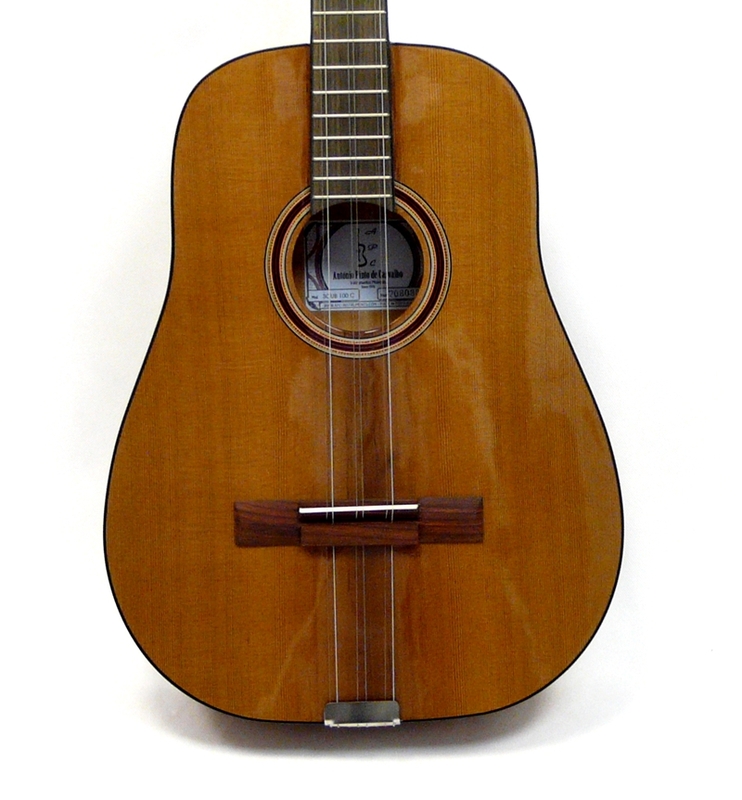 There are variants of the instrument in Puerto Rico and the Dominican Republic. 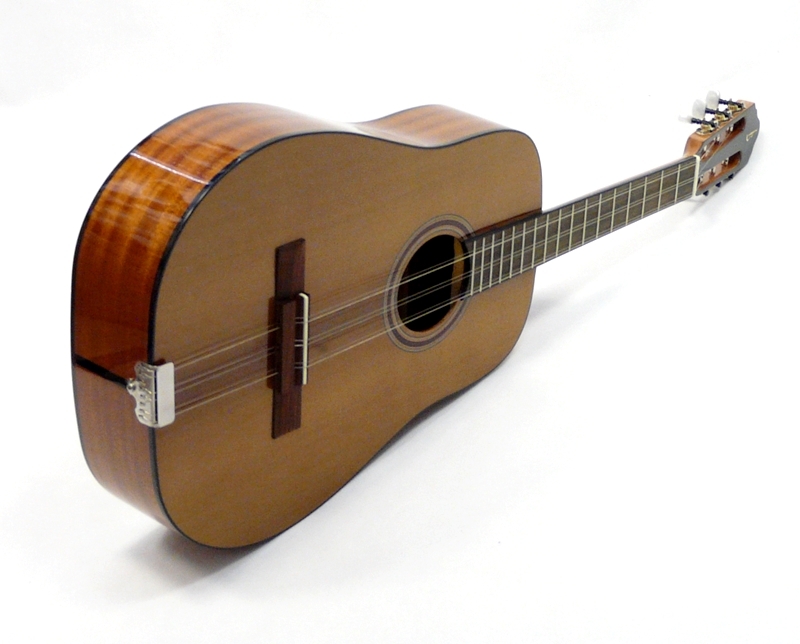 The Cuban tres has three courses (groups) of two strings each for a total of six strings. From the low pitch to the highest, the principal tuning is in one of two variants in C Major, either: G4 G3, C4 C4, E4 E4 (top course in unisons), or more traditionally: G4 G3, C4 C4, E3 E4 (top course in octaves). Note that when the octave tuning is used, the order of the octaves in the first course is the reverse of the order in the third course (low-high versus high-low). Today many treseros tune the whole instrument a step higher (in D major): A4 A3, D4 D4, F#4 F#4 or A4 A3, D4 D4, F#3 F#4.